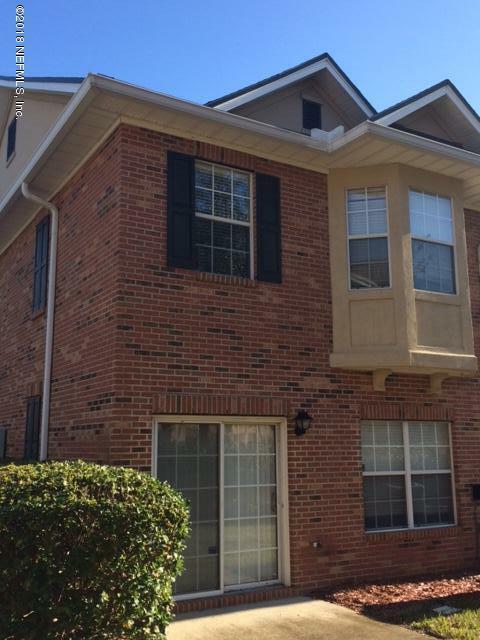 This beautiful End Unit Town Home is available for rent. New Paint and Carpet, new microwave and dishwasher. Washer/dryer included. 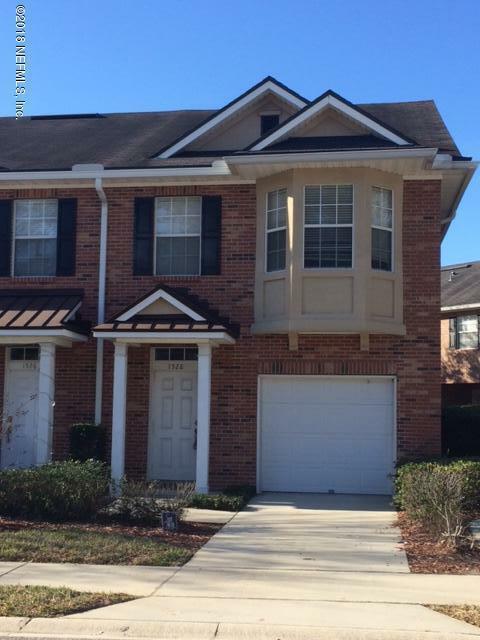 Spacious 2 story, 3 Bedroom / 2.5 Bath Town Home with open floor plan. One car garage with additional unassigned parking. 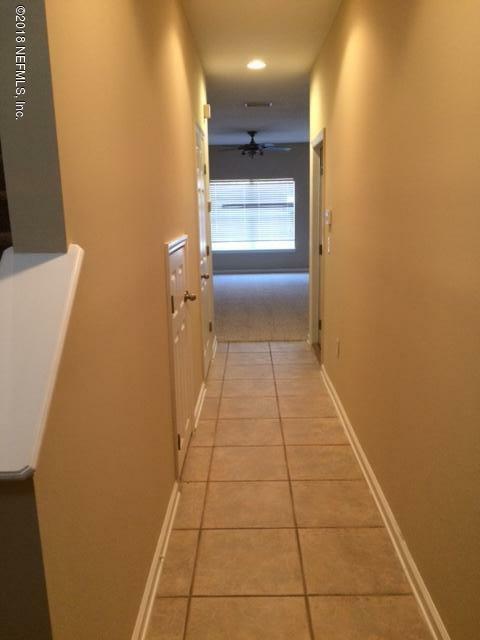 Don't miss your chance to live in this lovely gated community with amenities. Sidewalk around Lake for walking or biking. 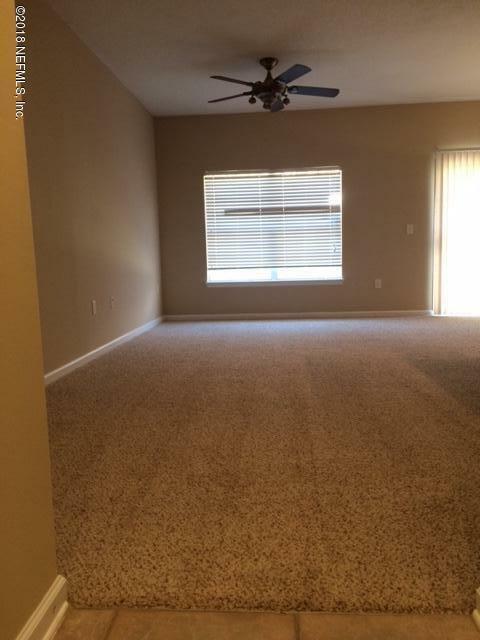 Close by shopping, restaurants and Movie Theaters.